In the framework of this Experiment, DSS Consulting set up the prototype of a data collection and manufacturing planning and modeling system, using cloud technology to speed up the simulation process. The ultimate objective of this experiment was to increase Bakony Elektronika’s competitiveness by increasing the efficiency of the manufacturing process. The objective was to develop a customized solution using DSS Consulting’s data analytics toolkit taking into consideration the unique characteristics of Bakony Elektronika’s manufacturing process and reduce the number of shift while keeping the output level. The first step was to equip the manufacturing process with specific sensors, collect the data and aggregate and transmit towards the cloud in a safe manner. So, the solution is able to leverage and integrate data from sensors, ERP and MES, and have a structured and organized approach. Based on the good quality, online data the solution provides on-demand manufacturing scenarios enables better production simulation and planning in advance. The virtual modeling is configured on the cloud architecture provided by CloudiFacturing. With the help of the solution, Bakony Elektronika is able to improve the control manufacturing cycle times (better forecasts, faster production) and be aware of where the components may have jammed and reduced energy and labor costs. Finally, the solution is able to reduce production time, the shifts needed, labor and machinery costs, etc. and creates new jobs by increasing competitiveness. The end user (Bakony Elektronika) got a series of benefits from the experiment. In particular, Bakony Elektronika was able to reduce manufacturing costs by reducing both unit and additional costs, minimize the production losses and the manufacturing cycle time. The most important economic impact was reducing the number of shifts from two to one. 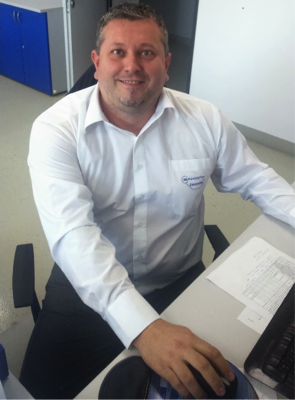 This impacted the company’s cost level essentially and also improved the working environment for all the employees. Other benefits included an increase in turnover, the potential to create additional jobs and establish new contacts or business partners. The impact of the experiment will allow Bakony Elektronika to reduce the number of shifts (from 2 to 1), hire additional employees (up to 10 new jobs), and increase the number of business partners (up to 5 new partners). 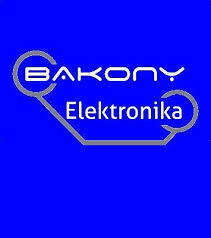 The implementation of the experiment will achieve a minimum of 20k € yearly cost savings for Bakony Elektronika. 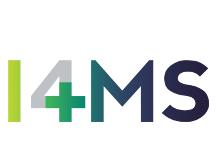 The experiment had an important impact on DSS Consulting, the ISV by exploring new application areas for advanced ICT solutions at manufacturing SMEs, which created a considerable number of new potential customers for DSS Consulting. As a definitive and most significant outcome is that Bakony Elektronika is able to collect, process data from manufacturing process, run simulations therefore able to optimize manufacturing planning. This allowed to reduce the shifts from two to one. By implementing the experiment based on Cloudifacturing platform, the collection and simulation of manufacturing planning became a smooth process. DSS Consulting’s custom developed manufacturing planning system allows us to quickly run simulations in the cloud and optimize human and other resources. 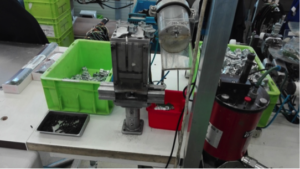 This experiment was our first project within Horizon 2020 and the cooperation with our Digital Innovation Hub, innomine was really smooth; this cooperation enabled us to connect with the most advanced manufacturing optimization models and techniques. Mr. Attila Hédl, CEO and owner of Bakony Elektronika, "With the help of the Cloudifacturing experiment and the cooperation with our ISV (DSS Consulting) and digital innovation hub (innomine) we were able to significantly increase the efficiency of our manufacturing process and make the best use of the powerful cloud technology".